← The Mac is Back. All I Ask is for a Year in This Country. 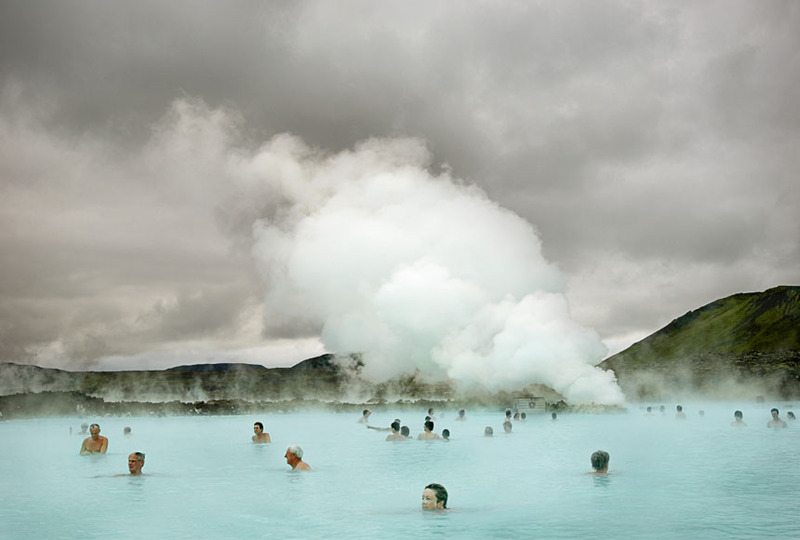 Photographer Tim Gasperak’s visions of Iceland are so lovely I could weep.